Must mention website to receive discount. At The Tint Stop, we offer the highest quality products and service at a reasonable price. the materials used, but also on the quality of the application. Every product installed is backed by a manufacturer’s warranty. With automotive window tinting, you’ll enjoy increased safety, security, and comfort. We also offer 3M Clear Bra Paint Protection that can protect the paint and finish on your car, truck, van or SUV. 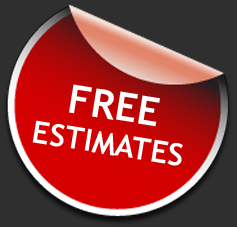 We’re happy to provide free estimates online, by phone, or at our location.You can also e-mail us at thetintstop@gmail.com . For more information, please call (720) 344-4392, or visit our shop Monday through Friday, 9-5, or Saturdays, 9-2.